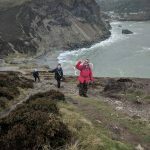 > News > NT News > WALK THIS WAY – 81 Miles Walked So Far! 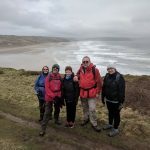 Comments Off on WALK THIS WAY – 81 Miles Walked So Far! 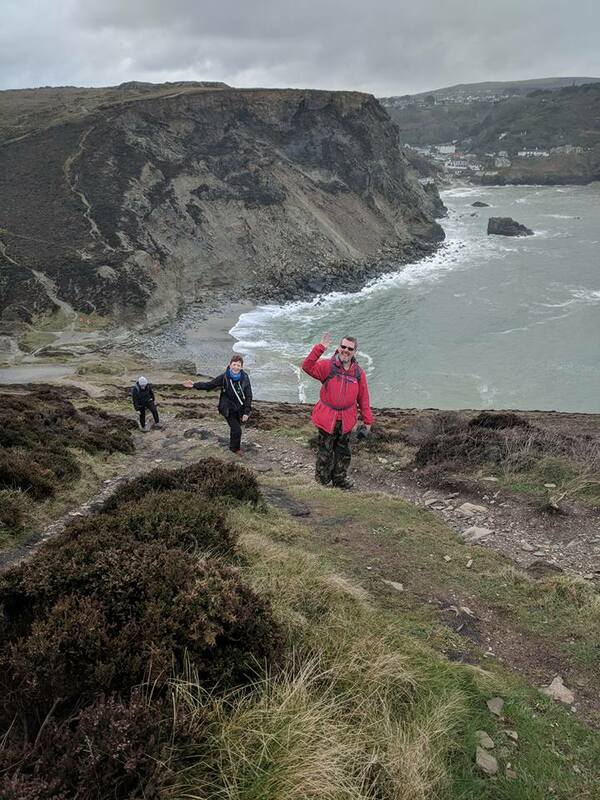 Staff and students from two Newquay academies, Newquay Tretherras and Newquay Junior Academy, have managed to walk a total of 81 miles so far, as they completed the fifth of 12 charity walks as part of the #WalkThisWay project. 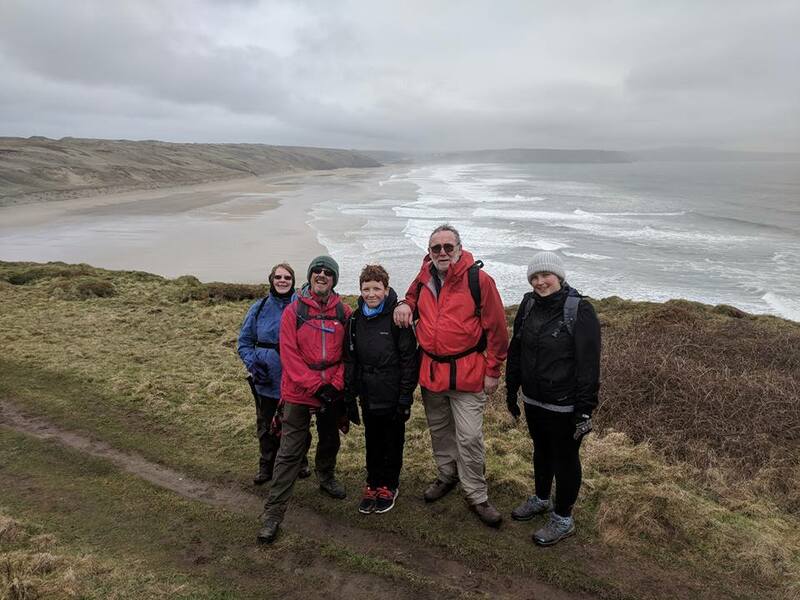 Mr Jones and Mr Nicholls, along with a group of friends and relatives, walked a grand total of 15.5 miles from Wheal Coates along the South West Coastal Path across Perranporth Beach and back to Newquay. 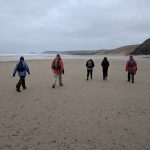 The group now have plans for a walk to take them over 100 miles as they reach the halfway stage of this year-long project. 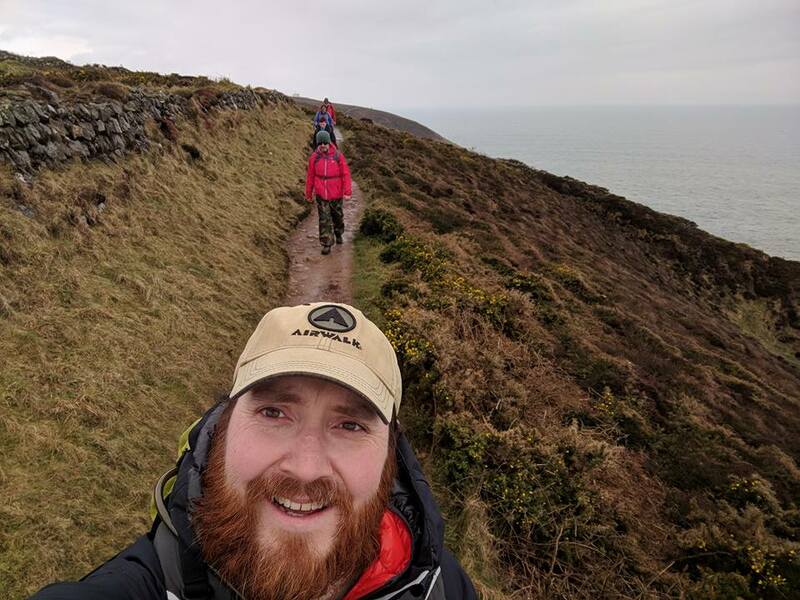 The #WalkThisWay project started as Mr Jones, who is the Lead Teacher of Spiritual, Moral, Social and Cultural studies at Newquay Tretherras, was doing some research into male mental health whilst planning an assembly to promote the school’s annual Movember campaign. 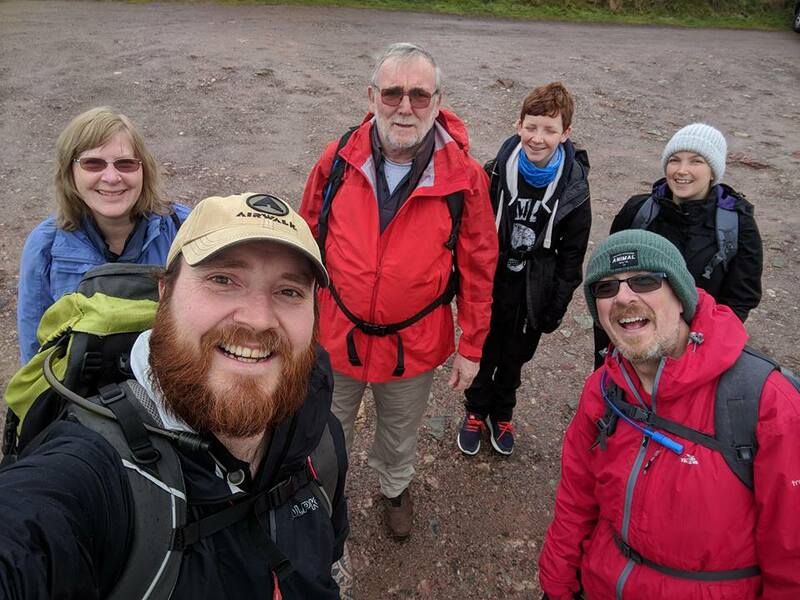 The Walk This Way team are now nearly halfway through their target challenge of taking on 12 works in 12 months, which each of the walk being set at a minimum of 12 miles in length, reflecting the statistic that shocked the team into taking action. 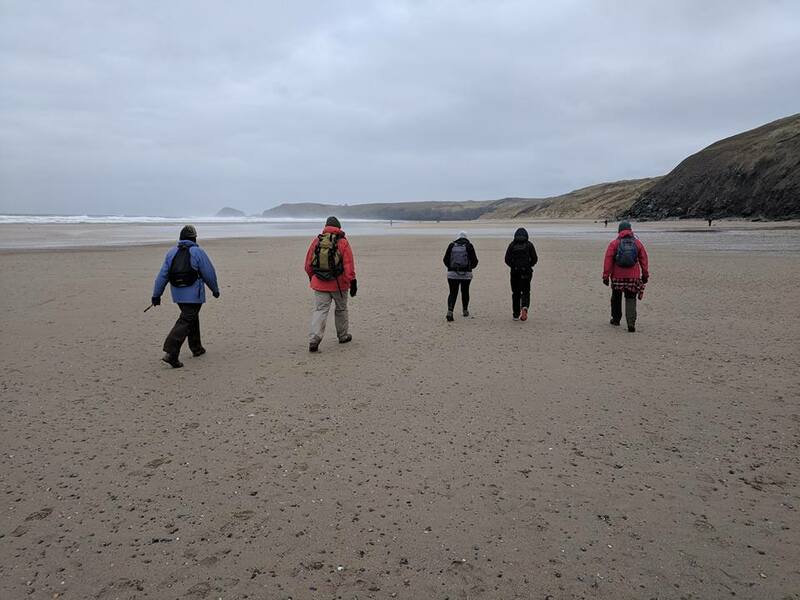 They are now building up a team of 12 volunteers who will take on the biggest challenge – an ambitious 24 hour walk from Land’s End to Newquay in November 2018, to mark the end of the year-long project. 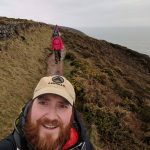 The sixth #WalkThisWay walk, planned for Sunday 29th April, will be on the Goss Moor Nature Trail which is a 7 mile circular route that passes the Screech Owl Sanctuary. 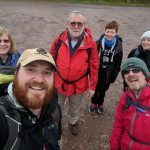 Anyone who is wishing to join them for the next walk can contact either Mr Jones or Mr Nicholls via the Walk This Way Facebook page (https://www.facebook.com/walkthiswaytalkthisway/).